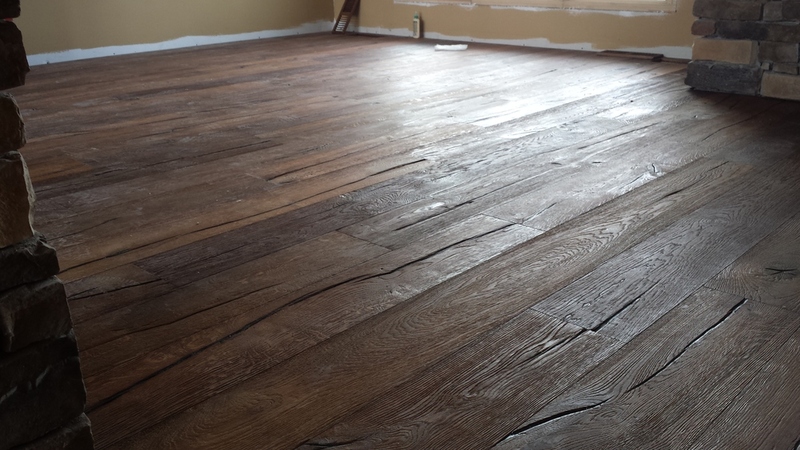 We offer a wide range of Prefinished Solid & Engineered hardwood flooring. Click on one of the following links to see some of the products we offer. Feel free to contact our office to see if we have a sample in stock or if we need to contact our vendor for a sample. 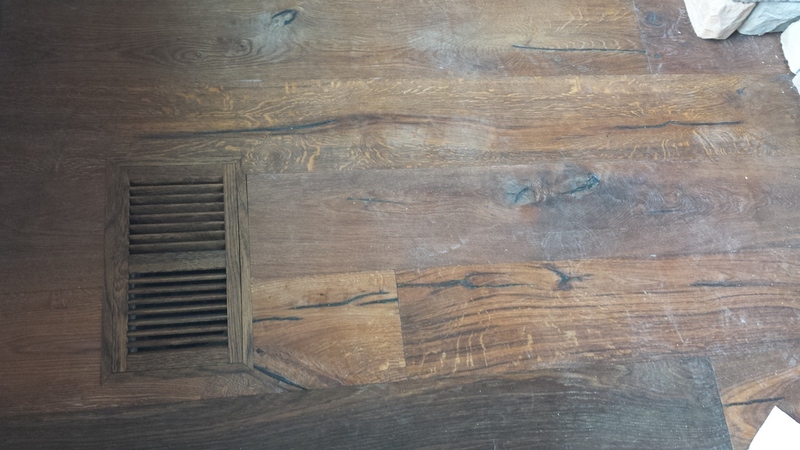 Prefinished Solid & Engineered floors.